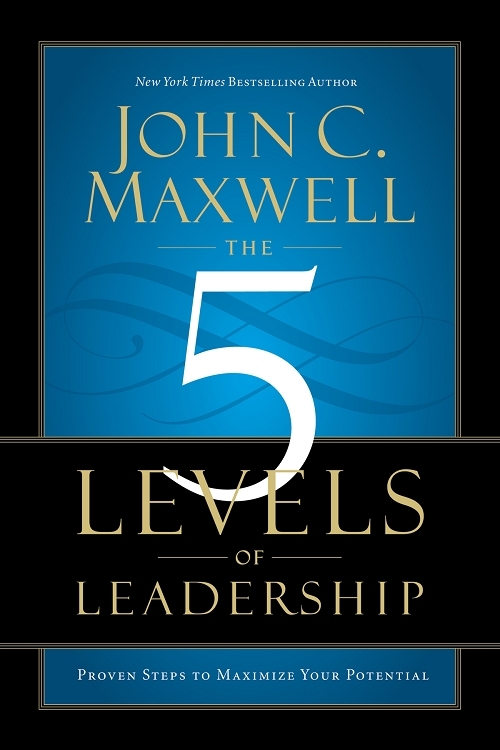 John C. Maxwell inspires us for the journey through the five individual levels of personal leadership. John shares the added benefits of leadership at all of the levels, and outlines, step-by-step, how you can increase your influence with others while maintaining the constant motion and measurable progress of a leader. Use this guide in conjunction with the 5 Levels of Leadership DVD Training Curriculum to maximize your learning experience of The 5 Levels of Leadership. Looking for the DVD Kit? Click Here. Looking for the Facilitator Guide? Click Here. Need more than one copy? Volume discounts automatically apply at 25+ copies. If you are looking for more than 200 copies, please call us at 800-333-6506 and ask about our Partner Discounts.